On this week’s episode of Feast Yr Ears, Harry is joined in the studio by Kendra Dushac, a professional dancer and holistic health counselor. 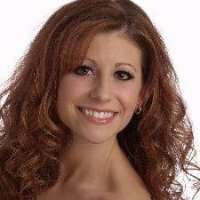 Kendra is certified in Pilates Matwork, Integrative Nutrition and Tahya Technique. Kendra is also a health and lifestyle coach and founder of The Balanced Palate.